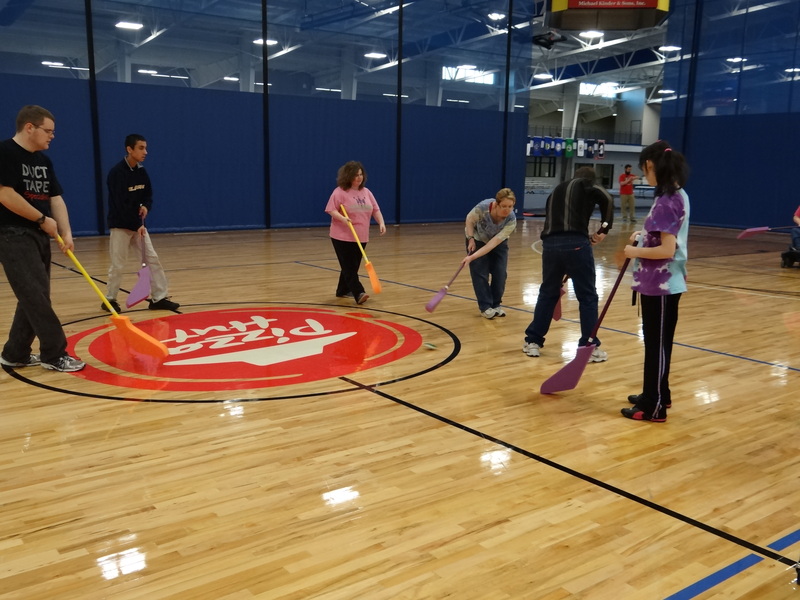 Turnstone offers a variety of adaptive sports and recreation programs for children and adults age 5 and up who have an intellectual or developmental disability. 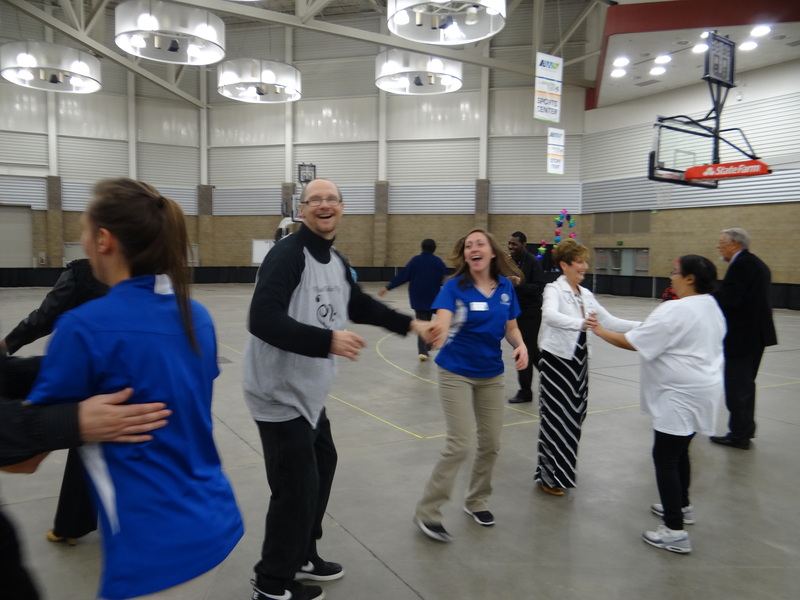 Most programs are held in Turnstone’s Plassman Athletic Center and led by qualified staff and volunteers. We also utilize many community partners for additional program space and instruction. 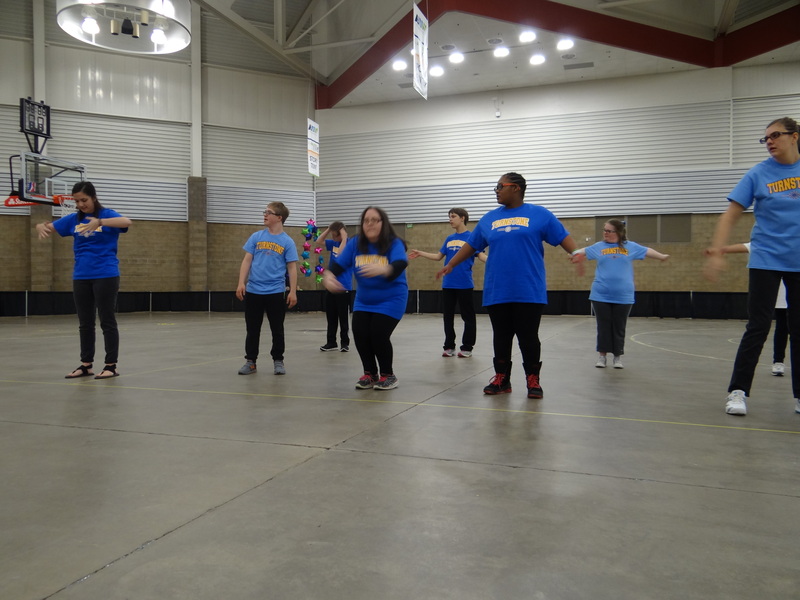 We offer high quality recreational and sports programs, social as well as cultural and leisure experiences Some of our programs include : basketball, floor hockey, walking, girls night out, game night, dances, creative expression dance classes, cooking, cycling and tennis. Community events include ice skating, curling, pottery, attending a local museum or a Komet Hockey or Tin Caps Game. 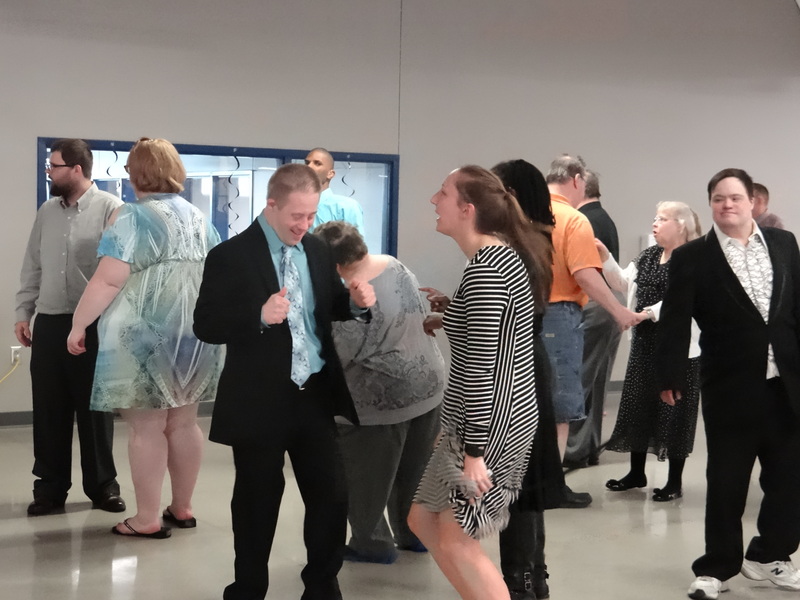 Many of our programs are inclusive and allow peers and family members to participate. 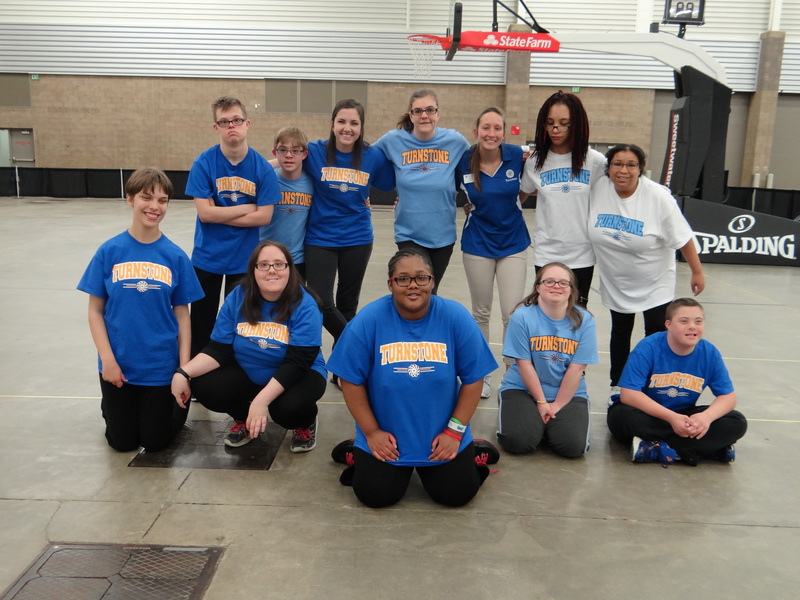 There are many benefits to joining our programs including improved health and wellness, increased strength and endurance, increase in self-esteem and self-confidence, increased opportunities for social engagement, opportunities to develop healthy leisure lifestyle and increased independence. Program guides are published quarterly, click here to view our current guide.